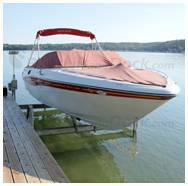 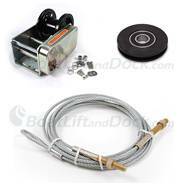 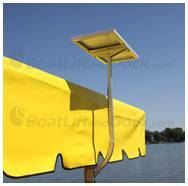 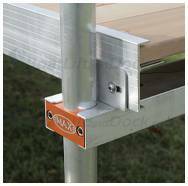 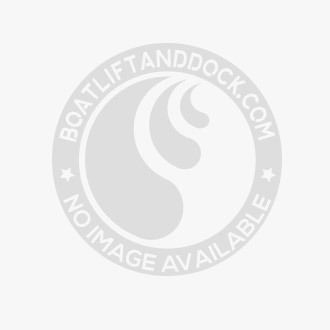 Below are various options for boat lift Safety Accessories. 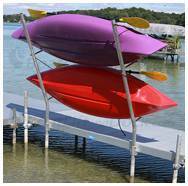 These items range from handrails for entering and exiting your boat. 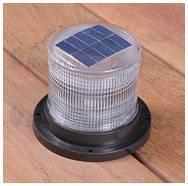 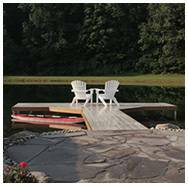 Spin shields to protect your fingers on a manual boat lift winch, and various solar lighting options to keep your waterfront and dock systems well lit and safe to maneuver on.